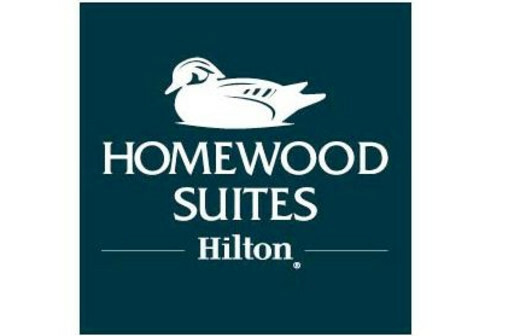 Homewood Suites by Hilton Durham/Chapel Hill is located 14 miles from RDU International Airport. Local features include Bennett Place, Cameron Indoor Stadium, Duke Chapel, Nasher Museum of Art, Duke University, Durham Bulls Athletic Park, Museum of Life and Science, Patterson Mill Country Store, Sarah P. Duke Gardens, Wallace Wade Stadium, and The Streets at Southpoint mall. 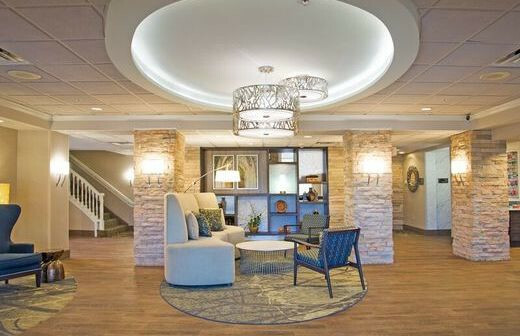 The hotel also offers a complimentary Suite Start Breakfast each morning and a evening managers reception with a complimentary light meal and beer and wine Monday thru Thursday from 5-7pm. 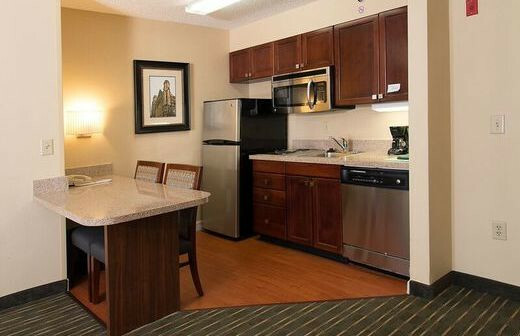 All rooms include fully equipped kitchens with full-size refrigerators, coffeemakers, microwaves, TV, telephones, dataports, voicemail, irons, and ironing boards. Each guest suites offers a separate living room and sleeping room divided by closing doors. 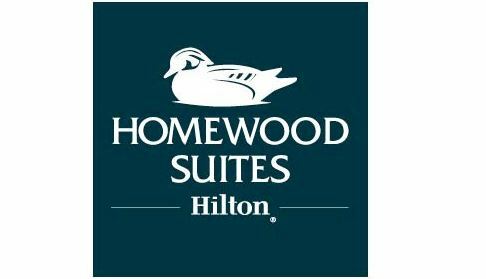 The Homewood Suites is newly renovated and offers outstanding guest service so you will feel right at "Home". Business Hours: 24 hours/7days a week. Comments Regarding Groups: Maximum size can be increased based on lodging needs. 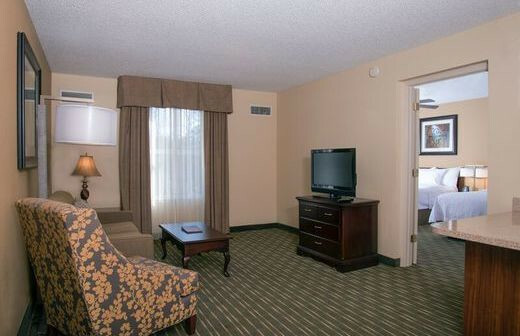 We have suites with king and two double beds and all rooms have a full size pull out sleeper sofa. Group Rates: Rates vary per seasonal demand.